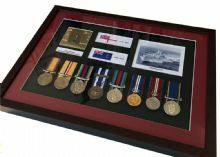 British Campaign Medals available for sale with medal mounting available from Scotland premier supplier of military veteran products. 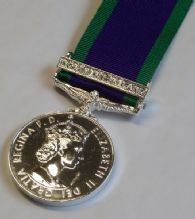 Most service & campaign medals now available including WW1 & WW2 re-productions. 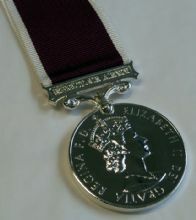 Full range of Miniature medals also available, with the option to purchase individually coming soon. 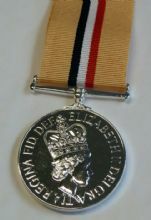 Please contact us to find out the availability of any specific medals. 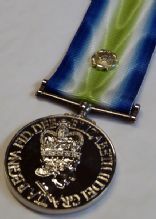 Medal Mounting Options available at only £7.99 per medal (£8.99 for WW1 & WW2 medals).